Marriage is the blissful union of two different individuals, who decide to take a plunge and spend the rest of their lives together in the beautiful nuptial bond called Marriage. Indeed an institution like marriage gives a definition to life and builds a stronger bond between two individuals, but considering the amount of time we are spending on different daily duties in our lives and are fully occupied, it becomes a hectic task to get the suitable matrimonial option for you. As technology has already engulfed every possible industry and the business around us, expecting matrimonial service also to get optimized through the hands of technology, is the need of the hour. Every parent and the individual wants to get a most suitable life-partner, and to make it work earlier agents or relatives came into the picture, but sooner the app technology has expanded its wings to a larger landscape and has made the app technology to fade the effect of agent services, which came along with certain cost. The world of matrimony services has grown out to be bigger and massive with the help of app technology, where every potential match has an ample number of options to search for and get the detailed information about the matched options. Eventually, the number of mobile apps are increasing at the rapid-fire speed, which is helping the users to access it in the much broader formation and this very potential has led many businesses to try their hands in successful matrimonial services through app technology. Sounds great and enticing as well! But do you know, it is not that easier to get a successful matrimony app? Let’s not forget that app technology is solely based on the formula of convenience, and a matrimonial mobile app is no exception to this strategy. With an app platform, your audience must be able to access a safe & convenient connect while accessing the matrimonial services. However, with a matrimony app, the expectation level of the users grows more, as it allows the users to find a perfect match from various communities and available options on the app portal. Henceforth, when you decide to proceed further with a matrimony app for your business, you need to be sure of that whether your app is offering an intuitive interface to the users to guide them further with some interesting features. The users must be able to make the most and best out of the matrimonial features. 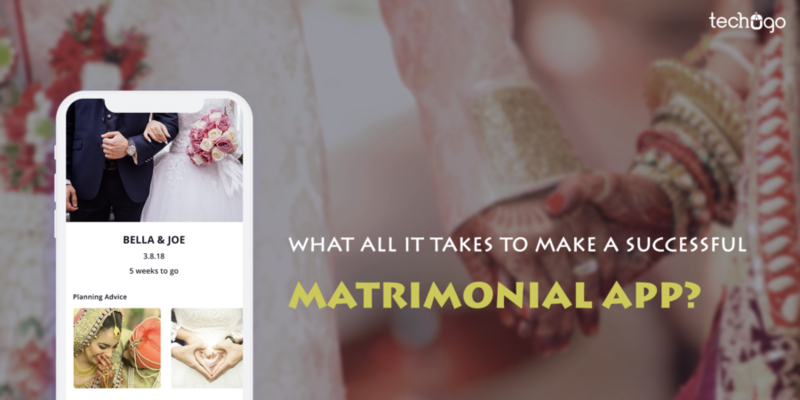 Please take a look at some of the basic but vital features that must be present in a matrimony mobile app. Data Sync for syncing the app data with social accounts, etc. In-app calling & messaging feature, allows the users to make calls and send messages to the interesting profiles within the app itself. However, apart from these very basic but required functionalities, there are a number of options still available for a matrimonial app to carve a better experience on the users with its very features and functionalities. Now when you have made up your mind to kick start the matrimonial app development journey with an efficient app builder in UK, the next very thing freezes your thought process is the cost of app development for such an engaging app portal. You would be surprised to know that a mobile app cost can go millions more if you decide to pick multiple platforms for your app. Henceforth, every experienced app builder always recommends you to study your market and pick the most relevant platform in the first phase, and in the subsequent version, the app on another platform can be released. This will help you to control the app cost to a large extent. It seems very easier for certain app designers, to engage the users with their built design, but actually this is not the story, because when it comes to a mobile app, you don’t serve a specific group of users, but there are different types of users, with different demands, thus you need to cater to the needs of every user, so your app design must be easy and appealing, but it must have everything in very much in limit to entice and complement the users on your app platform. A team of freelancers, would sound so must convincing to you, as they are all set to build an app solution for your matrimonial app concept, at the cost of nothing and you find them a reasonable option to proceed with, but this is where you are largely wrong and you need to understand one harsh fact that a freelancing or a team of fresher might be inexpensive with their budget, but for the long run they are proven to be extremely expensive to you. 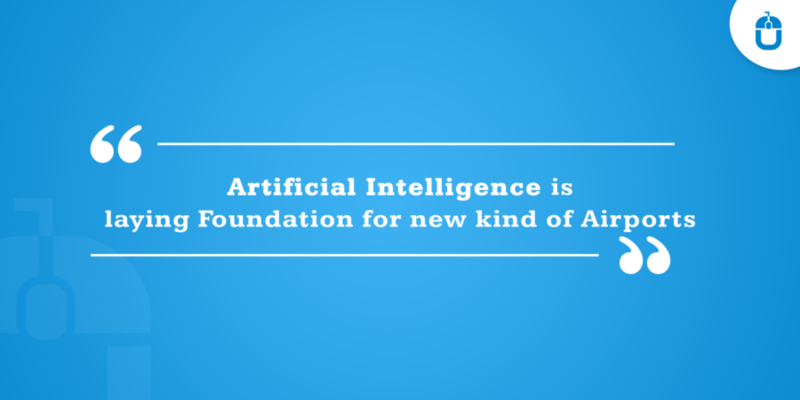 The inefficiency of handling the technical capabilities would make them to either stretch your project to a longer duration or they quit in between, in either situation you would be forced to hire a professional team of app developers who holds the technical experience and have the exposure to handle your app requirements. This would lead to loss of time, money and efforts for your new business venture. Therefore, I highly recommend you to pick a relevant and right option for your matrimony app development concept and help your business to grab the advantages offered through app platform.